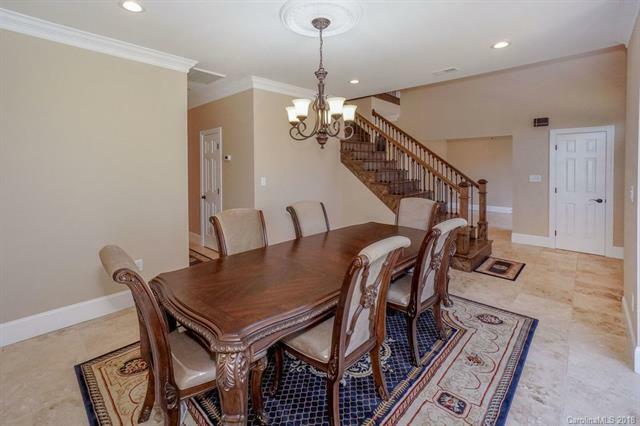 Stunning updated home with water views and a Deeded Boat slip! Luxury level updates top to bottom!! Travertine flooring throughout the main level. Gorgeous custom kitchen cabinets and a HUGE center island. Commercial grade appliances. Stacked stone fireplace in family room. 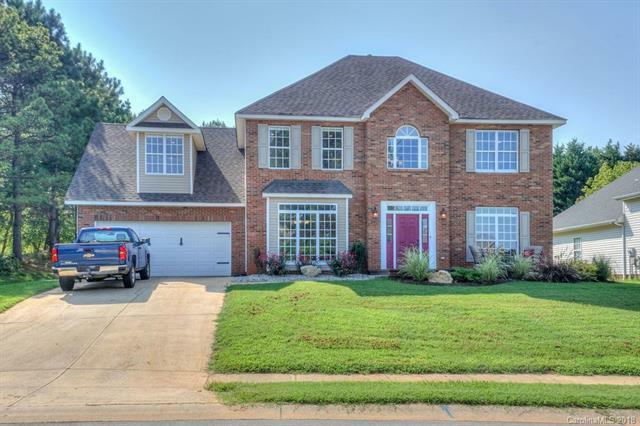 Upstairs features 4 bedrooms and a bonus room. 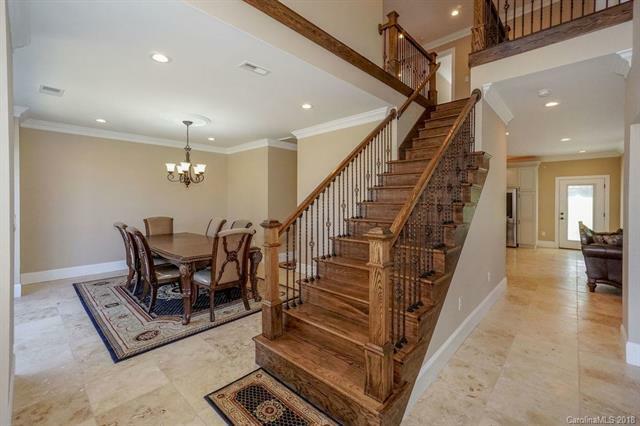 Antique cherry flooring throughout upper level. Luxurious master bath. 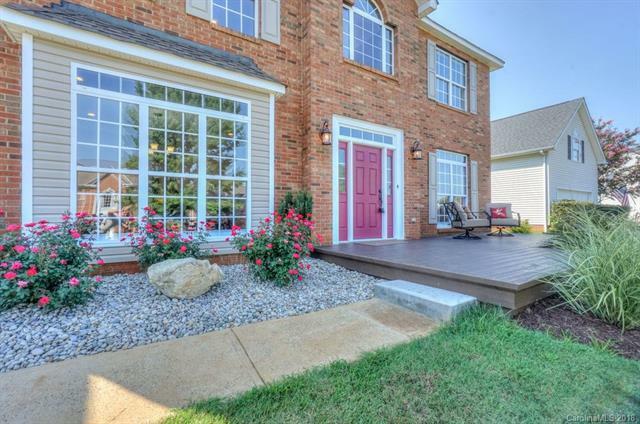 Sit on your new trex deck and enjoy water views across the street. Just a few hundred yards to deed boat slip and waterfront restaurants!!! Located convenient to shopping, restaurants, and freeway. This one will go fast!! !